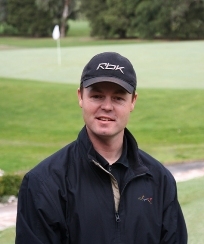 Craig Roberts is a Level 4 qualified instructor, he is bi-lingual English and Japanese and is available at Bulleen Golf Driving Range, 37 Templestowe Road, Bulleen, Melbourne, Victoria. He is ranked in the WGTF top 100 coaches and is great ambassador for The Right Sided Swing. 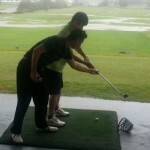 Luke has been teaching with his father Gary for over 20 years and also specializes in short game and putting technique. He also has a degree in Health Science majoring in Bio-mechanics. 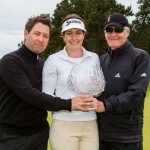 He is long time coach of multiple tournament winner, Rebecca Artis, who won the Scottish Open in 2015. 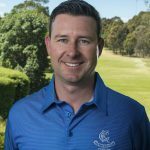 Luke has also worked with many of Australia’s best players including Peter Lonard, Gavin Coles and 3 time major winner Jan Stephenson. Peter Krawitz has worked with Gary at the Glades academy for over ten years and is the Training Co-ordinator for the GEGAS Instructor Accreditation System. 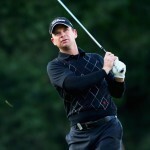 He is a Level 5 Senior Instuctor and works with all levels of players including many of Gary’s tour players. He is long time coach of Taylor Cooper who won the 2014 National Futures Championship and is one of the best young players in the country. He is available for golf schools and lessons on the Gold Coast. Brad Lamb was the Right Sided model in Gary’s first Video. He was Australian amateur champion and played on the Australasian and Nationwide Tours. He has played in The Open Championship and won the Victorian Open as an amateur. He has developed a passion for teaching and is a qualified Level 3 Instructor. 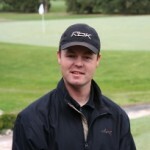 Simon is a Level 3 Instructor and is Head Professional at The Kew Golf Club in Melbourne. 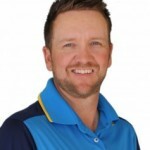 He has a passion for teaching and has worked with the Right Sided Swing since 2005. Ben works with players of all abilities and has teaching in the blood. He is passionate about building the next generation of golfers through quality junior coaching. He has completed level 4 of the GEGAS program and works with the team at the Glades Academy. 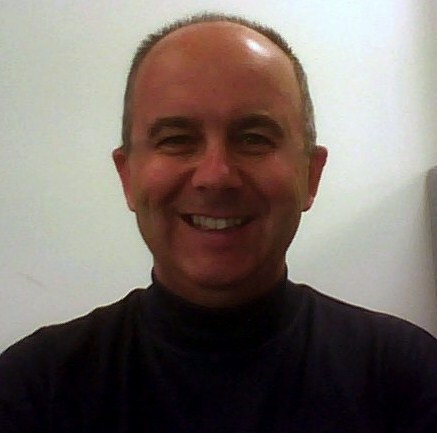 Jason Pavese is a Qualified Level 4 Instructor and one of the highest level Right Sided Instructors in Australia. He has been training with Gary for over 10 years and is also a four-time winner of the annual Right Sided Tournament. 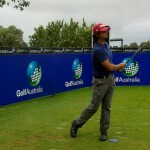 Jason is available for coaching at Federal Golf club in Canberra. 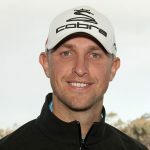 Baden Schaff is Level 3 Instructor who developed a passion for teaching as a student with the Griffith University Golf Management Degree that Gary ran for almost 11 years. 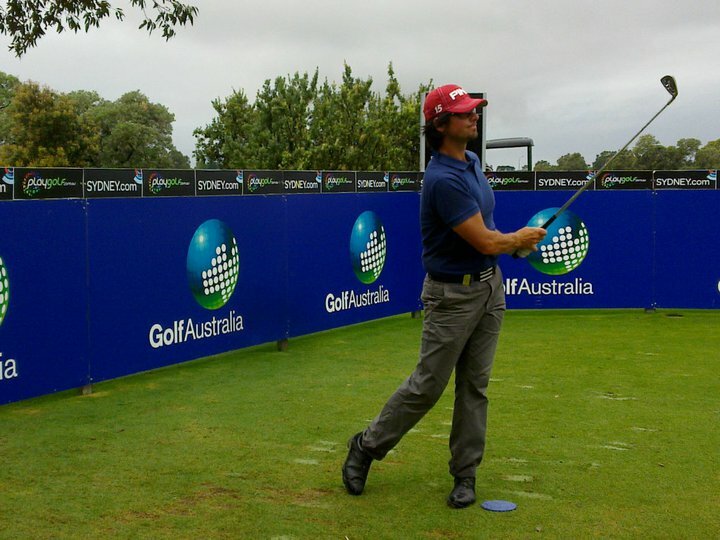 He now works out of Albert Park Driving Range in Melbourne. Baden works with all levels of golfers and is passionate about how The Right Sided Swing principles can fix all manner of swing problems. Having been involved in the game of golf for the past 20 years and coaching for the last 10 years, I have always had a passion to try and help people improve their game. Throughout this time I have been dedicated to developing an in depth understanding as to how the golf swing works and why most players have difficulty playing to their full potential. The game of golf has taken me to many different places, both professionally and socially and as a result I have met many wonderful people along the way. Many of these people have helped me to become the type of educator I now consider myself. Some of these people include many of Australia’s elite golf coaches and international players. Most notably I have had the privledge of spending time and learning much about golf instruction from Gary Edwin, to whom I credit much of my own success as a golf coach.